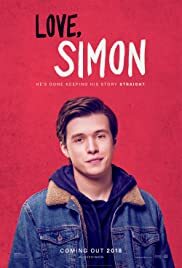 As a lover of LGBT movies on someone who has experience the coming out process, I felt this movie was way too far fetched and slightly cringey. The ending was so unbelievable unrealistic and out there what I was hard pressed to keep watching. 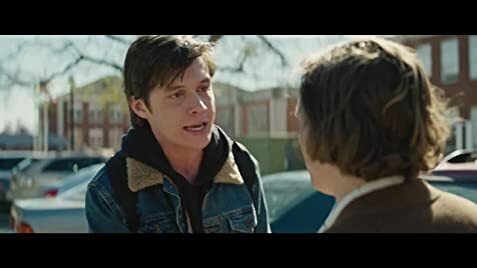 Especially having read the book and how smoothly the events unfolded in the written version, I feel like the film adaptation was not entirely believable, and mostly just cheesy. That being said, I would still recommend people watch it as some might enjoy it. The protagonist was charming and cute as hell, and the whole thing was pretty uplifting. 60 of 105 people found this review helpful. Was this review helpful to you?